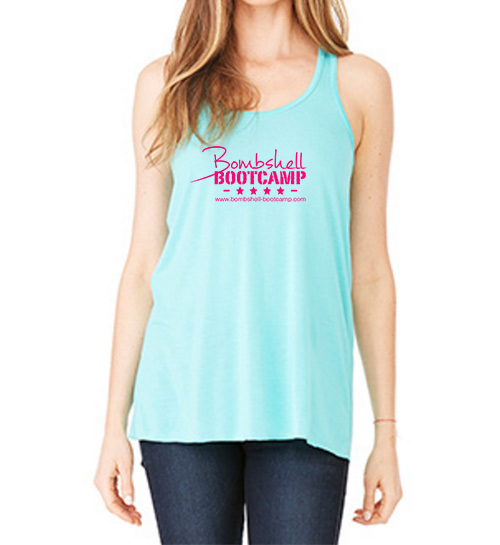 In honor of the Super Bowl being held in H-town this weekend…we are having a BIG sale on our cute mint tanks! They are now 60% off now through Sunday night! That means they are only $10! 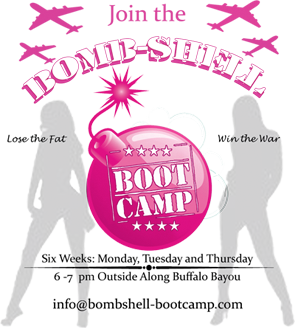 Purchase one here and we will bring it to bootcamp or will SHIP FOR FREE!